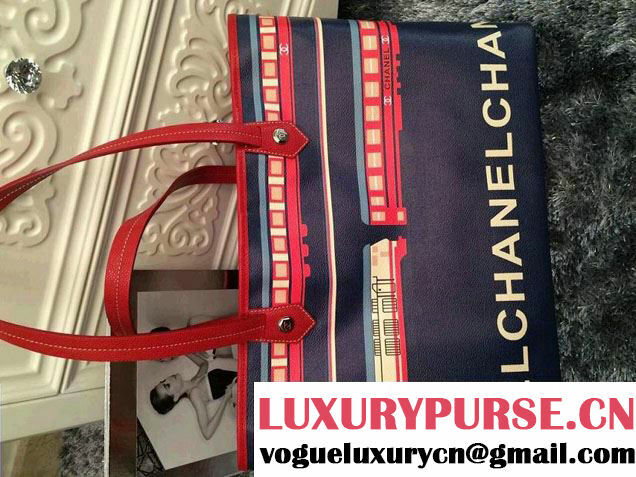 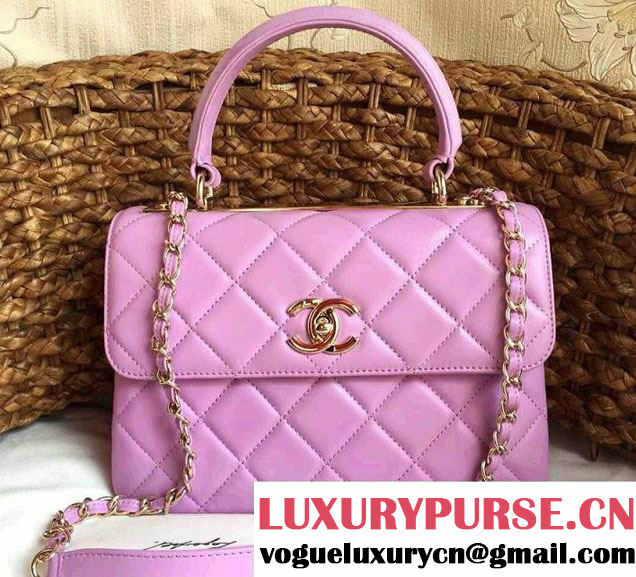 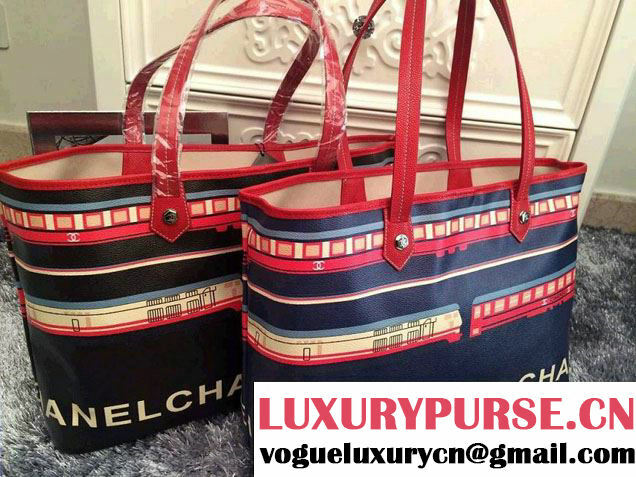 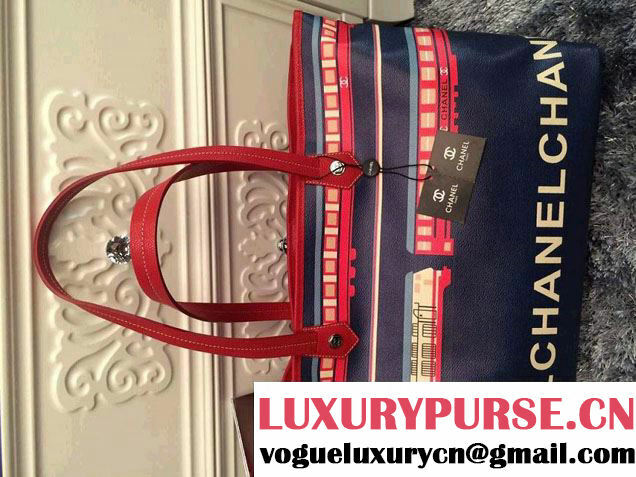 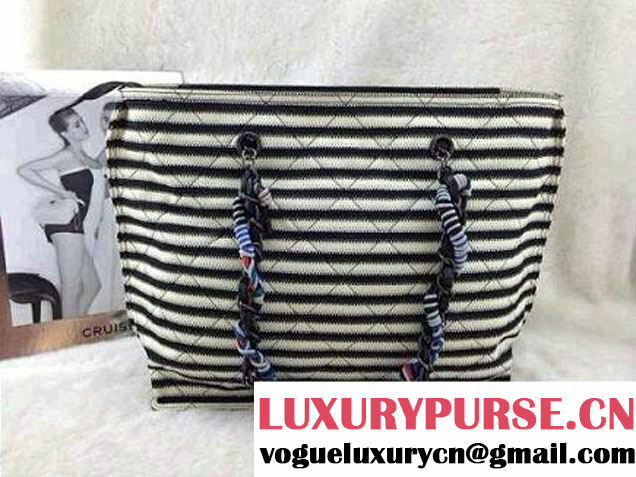 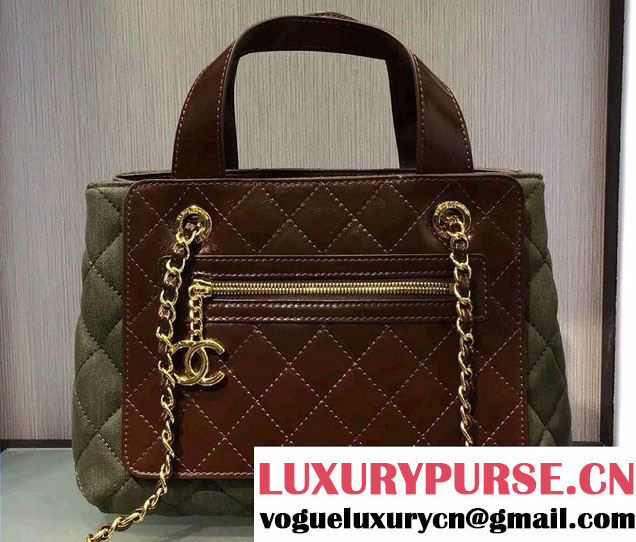 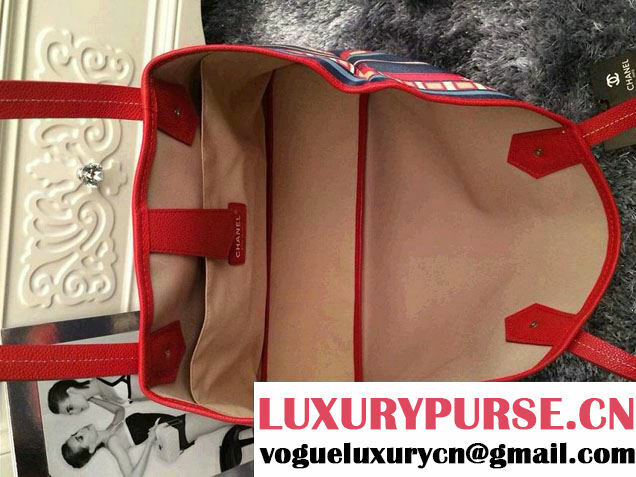 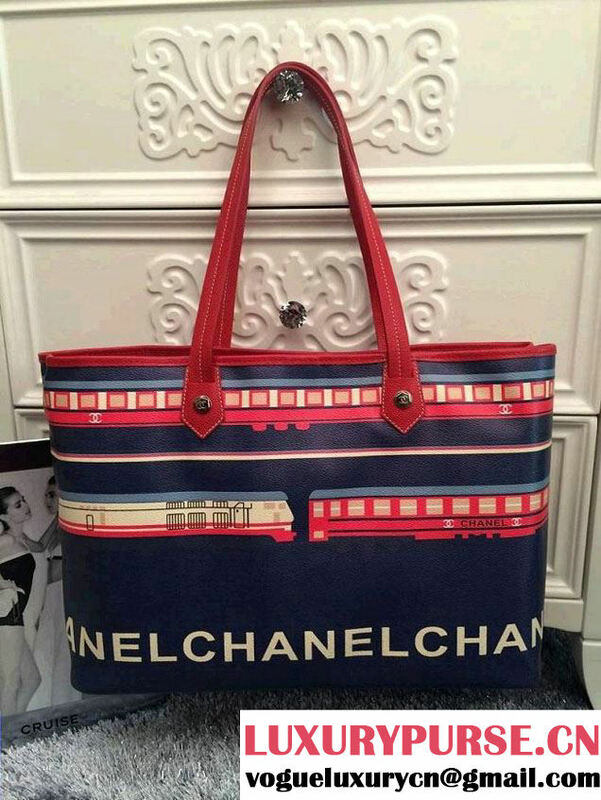 This very chic tote is crafted of multi-color coated canvas printed with stylized trains and the repeated Chanel name logo across the bottom. 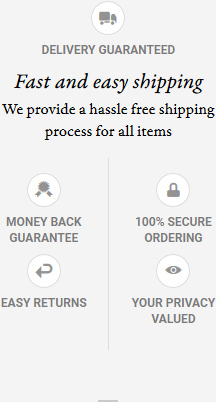 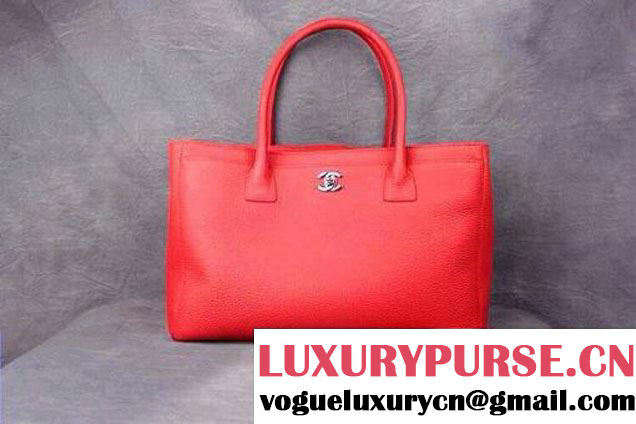 The bag features leather strap top handles and leather trim with silver hardware. 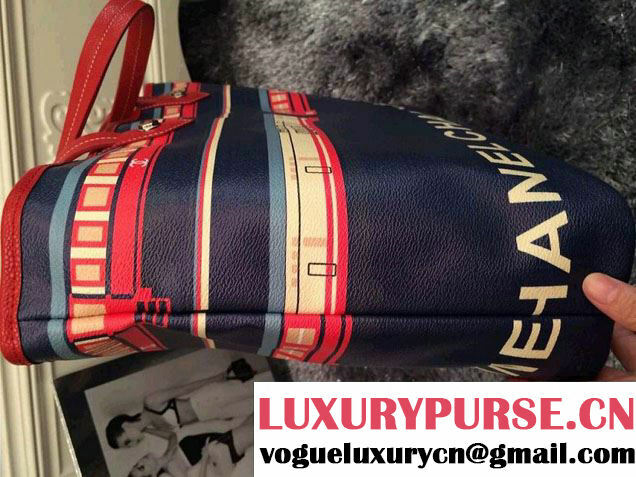 The interior is a reverse of the exterior. 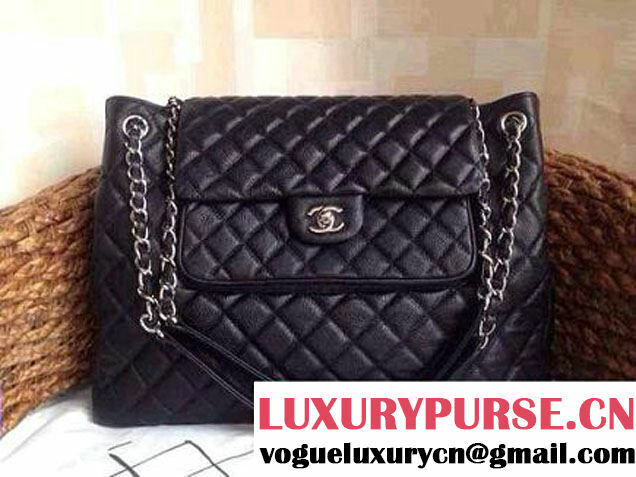 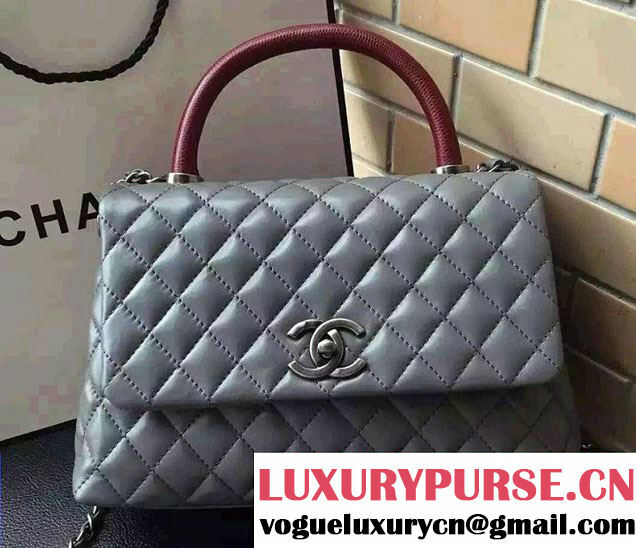 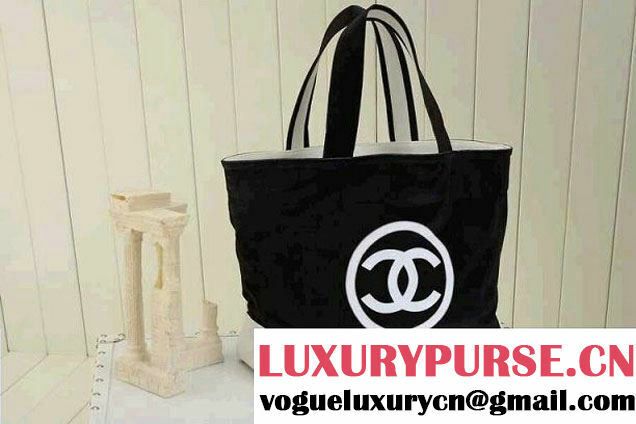 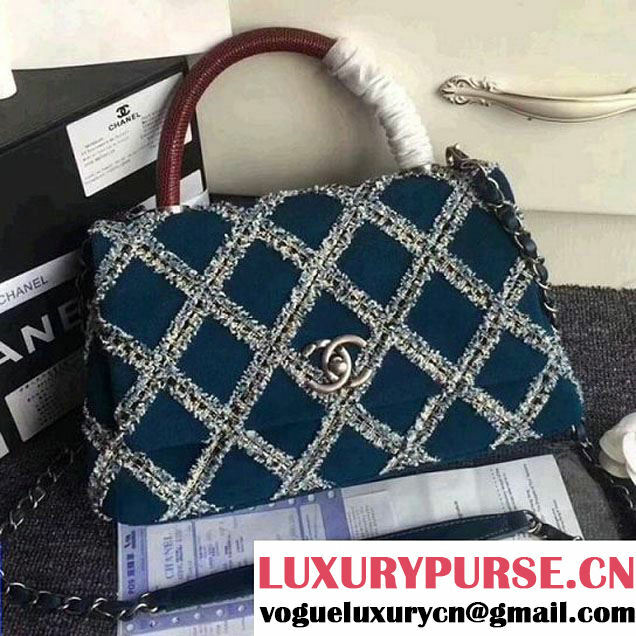 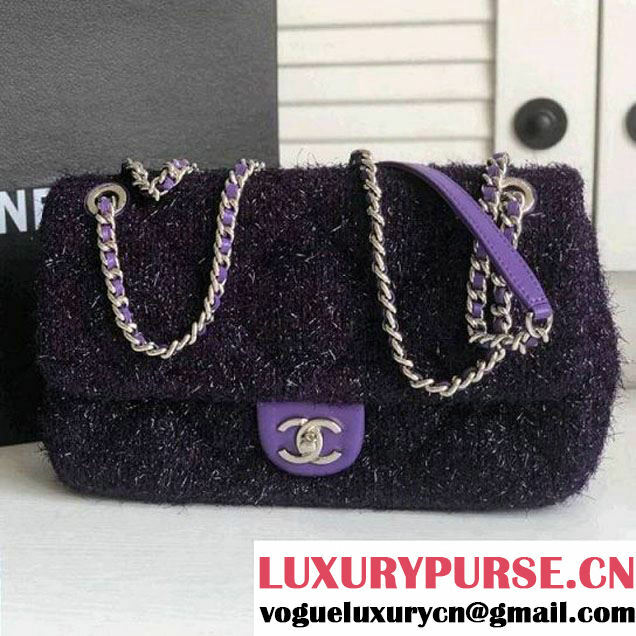 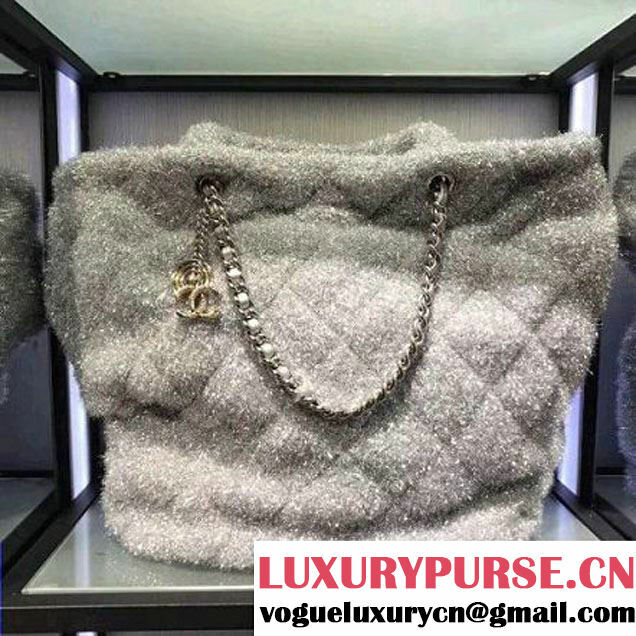 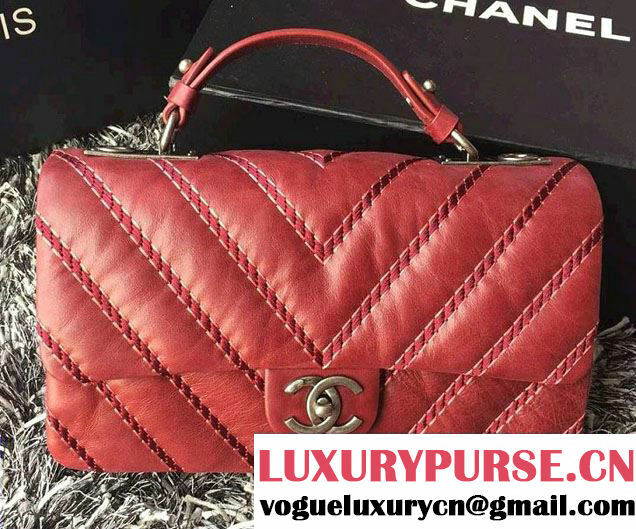 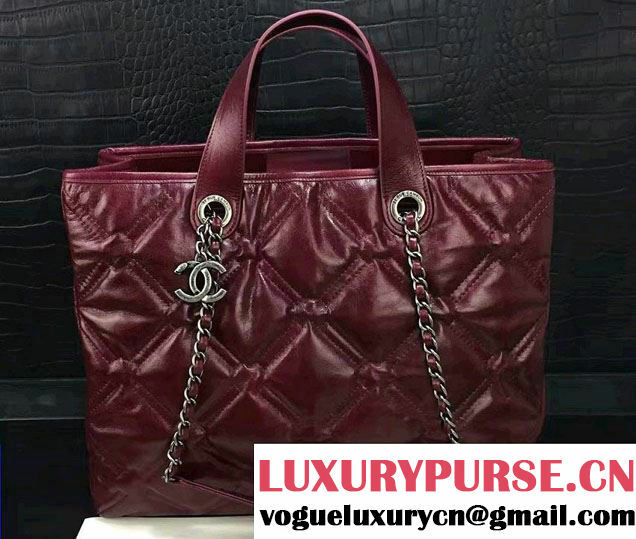 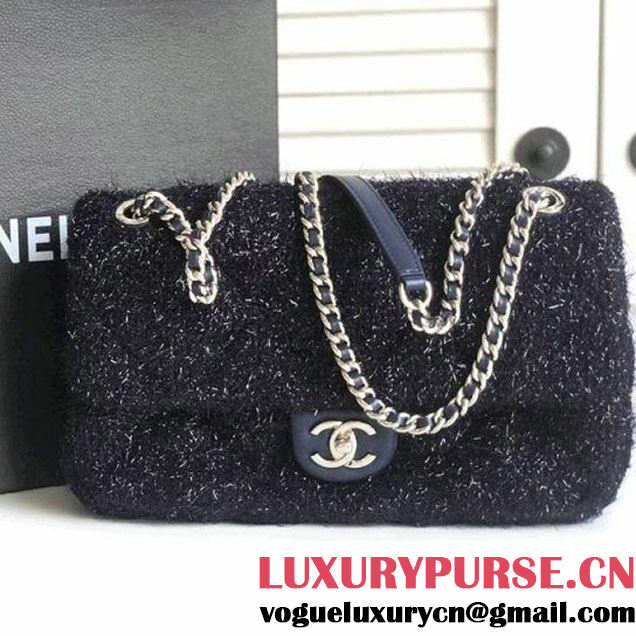 This is a marvelous tote for everyday use, with a distinctive look, from Chanel!